One of my favourite things about going on a summer holiday is unlimited reading time. I always take plenty of books with me, but I find there’s a certain kind of book I prefer to read on the beach or around the pool. I’m not a fan of reading anything too heavy or dark, instead embracing the happy, adventurous and inspired feeling that holidays bring. 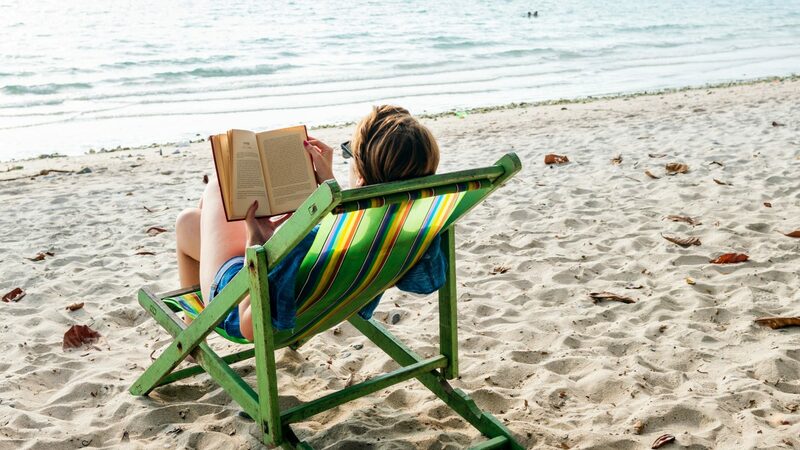 With that in mind, I’ve put together a list of ten of my favourite beach reads, perfect for taking on holiday with you this year. 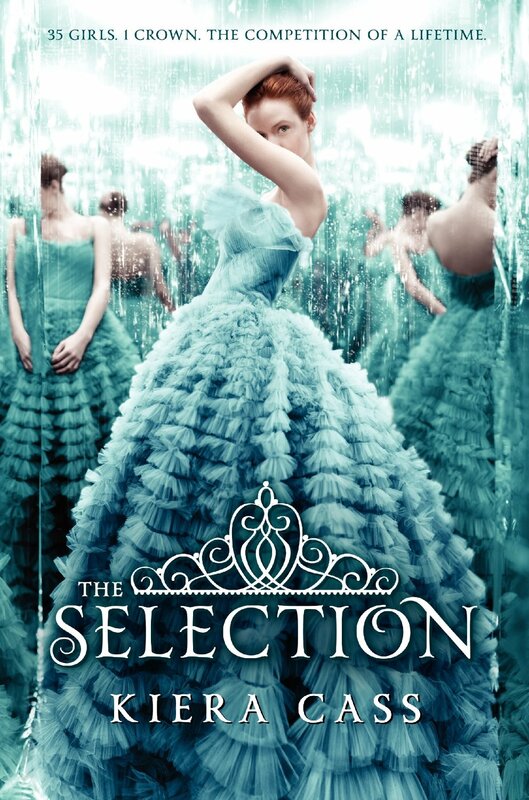 It’s no secret that The Selection is one of my all-time guilty pleasure books. It’s The Hunger Games meets The Bachelor, with kickass characters and plenty of swoon, perfect for taking with you on a summer holiday. 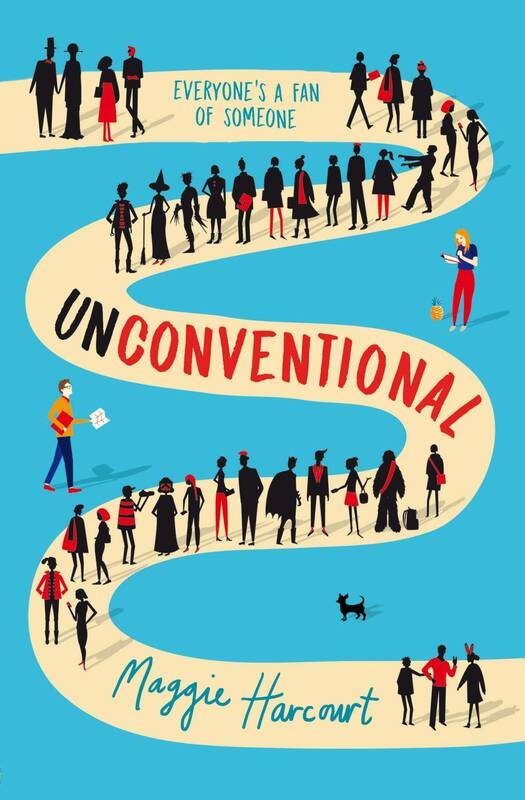 Unconventional will appeal to the fangirl within you, with a gorgeous romance surrounded by the magic and escapism that comes with conventions. I picked this up at London Film and Comic Con last year, where I spent three days enjoying YALC (get your tickets now if you want to go this year, I’d highly recommend!) and read it immediately to carry on the fun. This one has all of the summery vibes going for it. 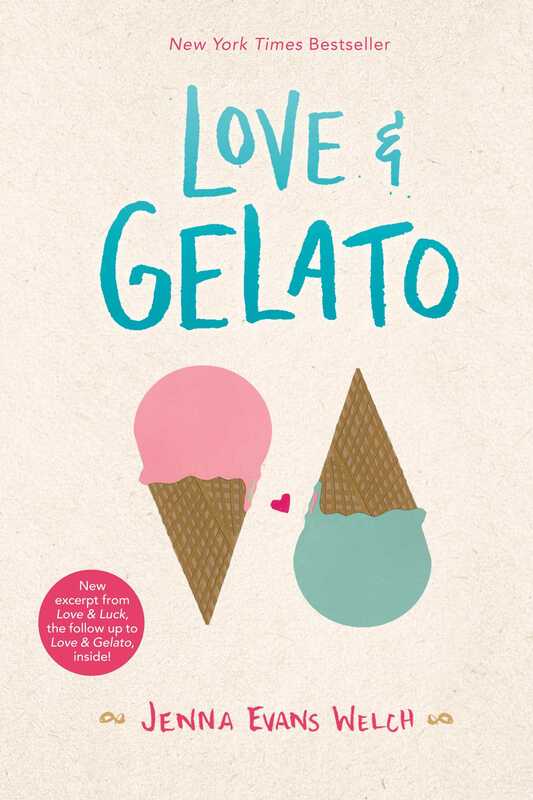 Set in Italy, it’s a stunning story about love and loss and family. Since You’ve Been Gone will take you on all sorts of adventures as you watch introvert Emily discover herself without hiding behind her mysteriously absent best friend Sloane one summer. 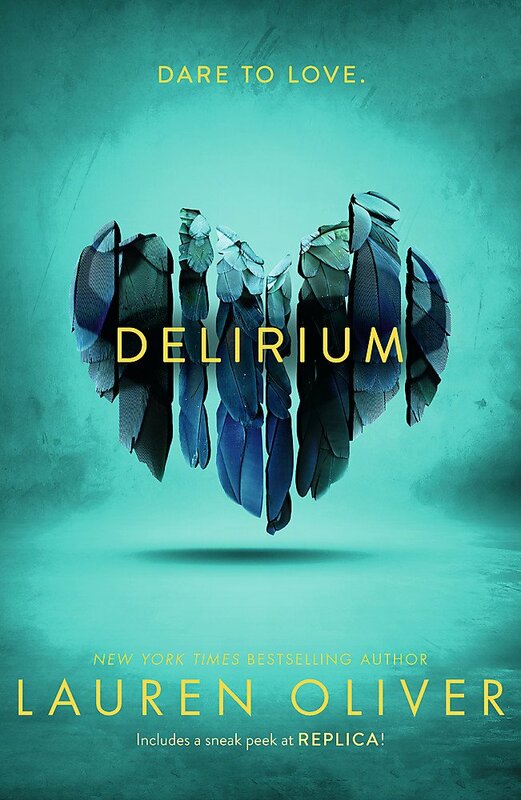 An addictive and action-packed dystopian romance that ends in a cliffhanger, hence the note about bringing the rest of this series with you if you’re taking it on holiday: you won’t want to wait for the next one. This is one of my all-time favourite trilogies. Festival vibes, hot guys and best friends – what more could a girl want? 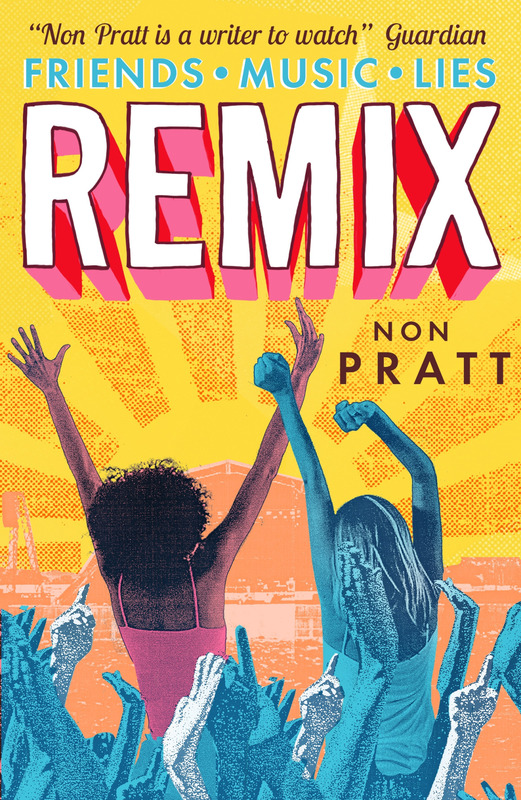 This was my favourite book of 2015 and is a perfect summer read. 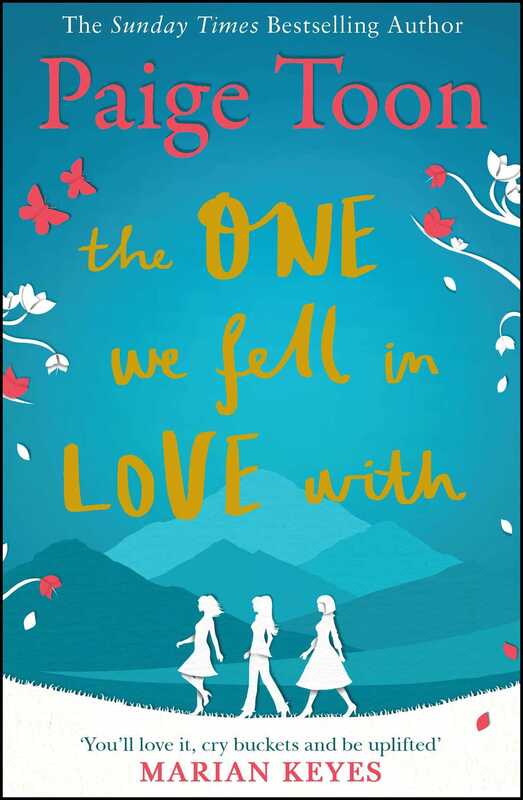 A story that will toy with your heart, shattering it but then putting it back together again and filling it with joy and love and hope. 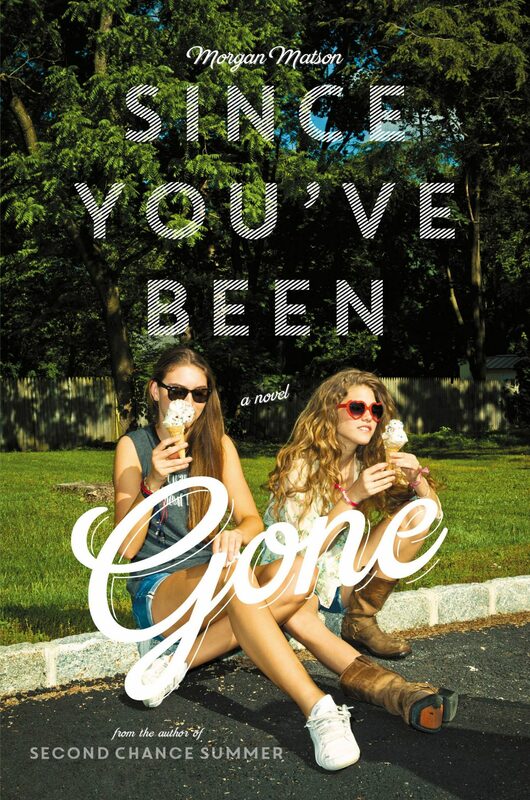 It’s one of the best books I’ve read this year and I can’t wait to read more from Paige Toon. 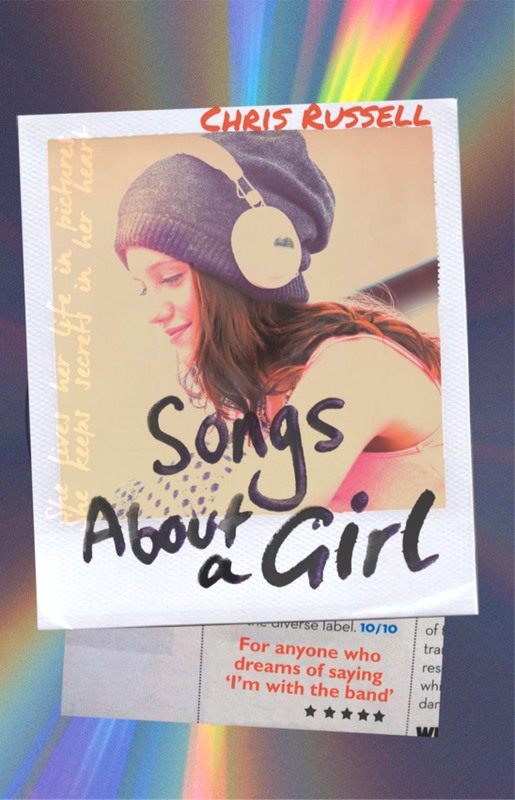 This is the book that made me fall in love with Paige Toon’s writing in the first place. 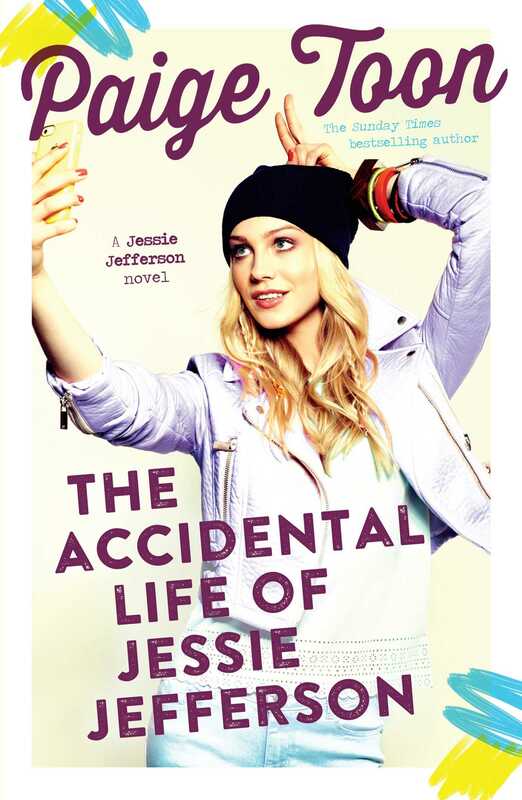 I really didn’t expect to love it as much as I did, I thought I might be a bit old for this one, but it surprised me so much that I rushed out to get the second book in the series and since purchased quite the collection of Paige Toon to keep me going for the rest of the year. One of the funniest books I’ve ever read, I can’t recommend this one enough. 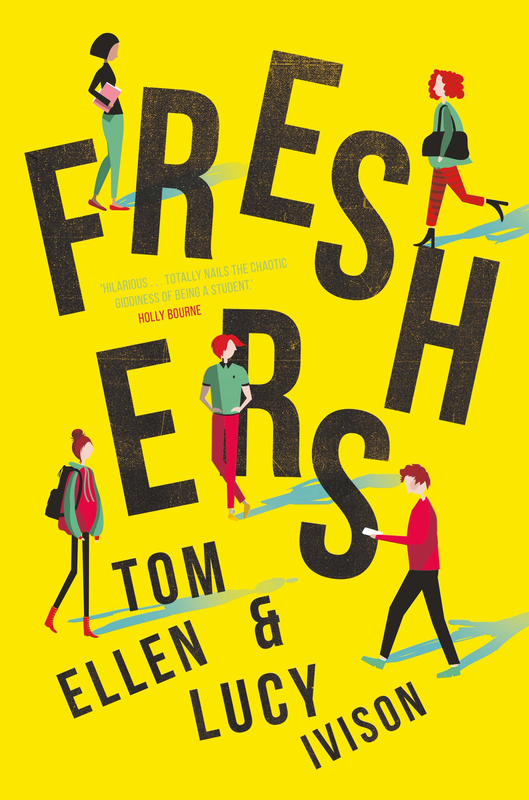 It was my favourite book of 2017 and is perfect for anyone who’s experienced the first year of uni and wants to relive it, or is about to. An addictive, swoon-worthy romance about a girl who falls in love with one (or two) of the most famous boys on the planet. How many of these beach bag beauties have you read? What did you think of them? I’d love to hear your recommendations too, so please do leave them in the comments section below and I’ll get adding them to my TBR.